As can be read on their website, the CX Company “provides technology, services and support that make personal customer engagement possible across every digital channel and device. By doing so they are powering the ‘digital first’ customer engagement strategies that determine success in today’s connected world.” The company has offices in Amsterdam, Rotterdam, Düsseldorf, London and New York to name a few. 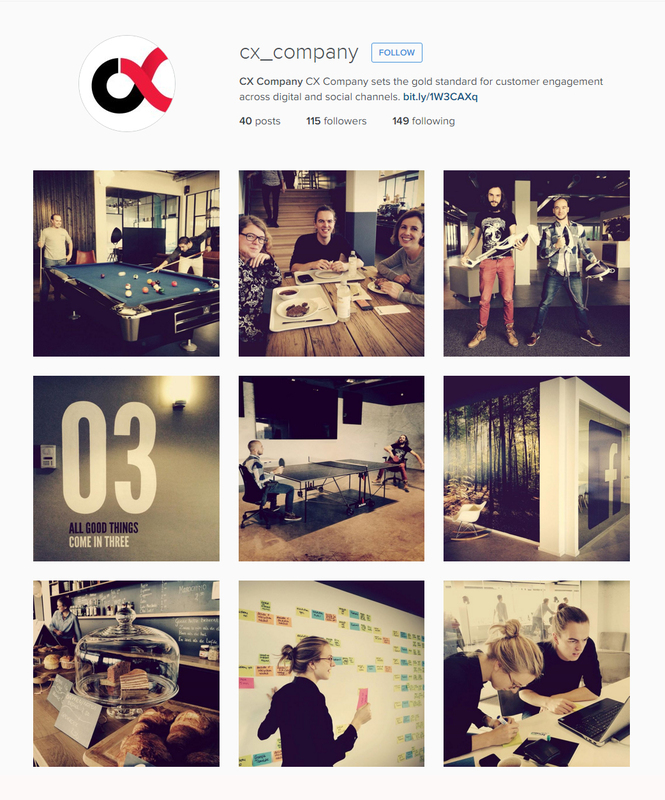 This entry was posted in new work, photography, portrait and tagged Amsterdam, cellphones, cxcompany, fun, Instagram, instagramtakeover, officelife, workplace, workportraits. Bookmark the permalink.